Here’s a list of the hottest jobs across the aerospace, manufacturing, industrial and defense industries for the week of February 11, 2019. If you’re interested in a particular position, click its job title to learn more and apply online. If you’re passively looking for work, upload your resume here, and an STS team member will contact you when something that matches your skill set and experience opens up. 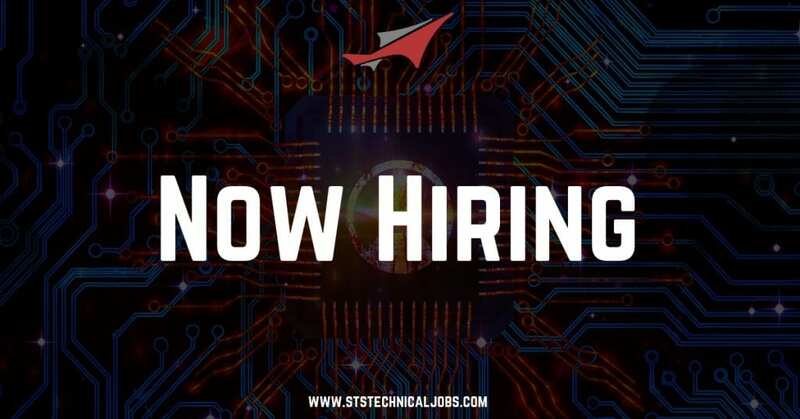 Hiring Note: If you have recent Aircraft Maintenance experience and want to work directly for STS Line Maintenance, the largest line maintenance network in the United States, click here to browse all openings and apply online.